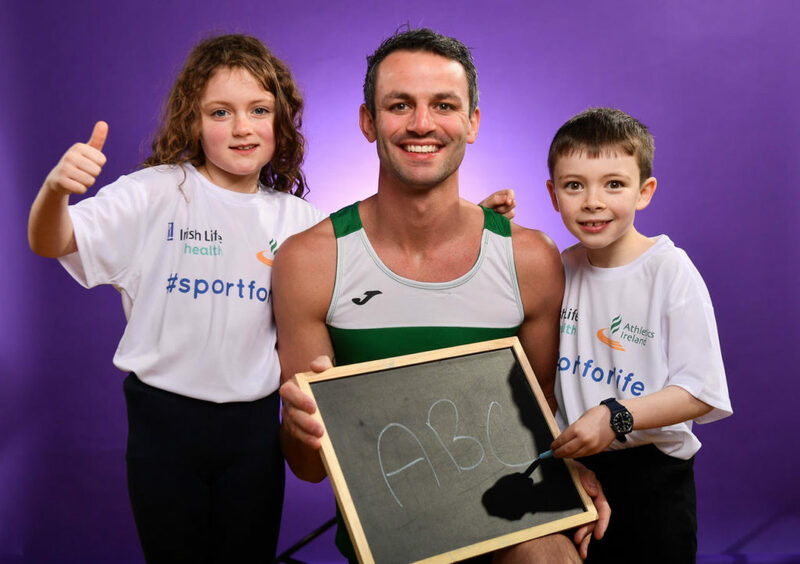 Irish Life Health was announced as an official partner to Athletics Ireland, a sport that develops children’s fundamental movement skills which research has shown contributes significantly to the probability of a long-term active life by up to 20%. Physical inactivity has significant implications, costing our annual health budget €1.5 billion according to the Government. Research also indicates numerous health benefits of running throughout life including living approximately three years longer than non-runners. Athletics is well placed as an ideal sport for life, with Athletics Ireland offering a range of programmes reaching 100,000 people daily aged 8 to 80. 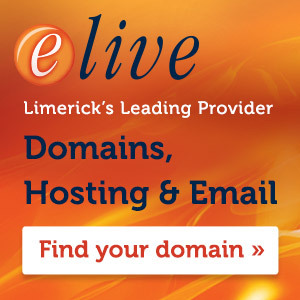 It also connects with the wider 300,000 strong running community through events and initiatives. Irish Life Health through its partnership with Athletics Ireland is committing to a sport that delivers on health, wellness and lifelong activity.